Former Cleveland Indians player Jim Thome will be inducted into the Baseball Hall of Fame this weekend. 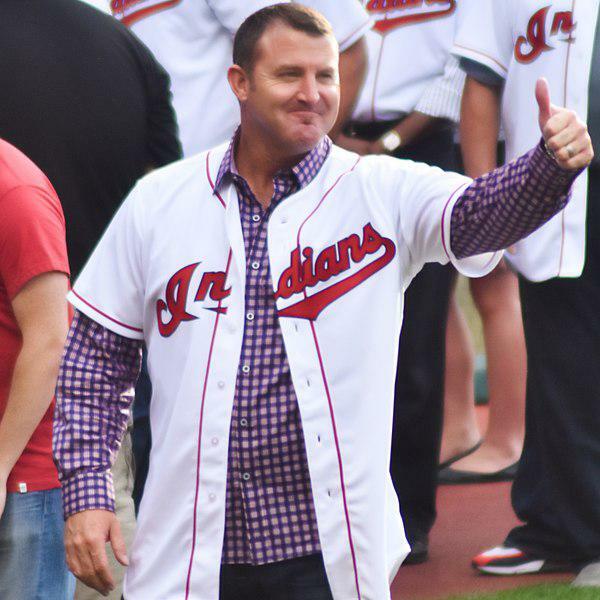 The Indians selected Thome with the 333rd pick in the 1989 draft. Manuel said Thome should try it. They practiced it at the batting cages and then Manuel wanted Thome to try in a game.